Looking for Piano Lessons, Northbrook, IL? 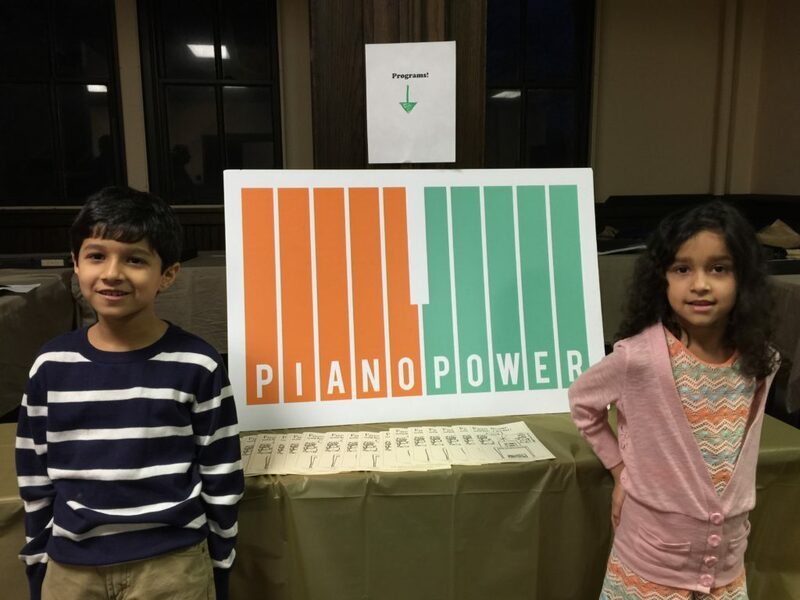 Piano Power has been an active presence in Northbrook since 2001. We love our Northbrook students! The only difficulty is driving by Northbrook institution Charlie Beinlich’s without needing an immediate burger fix! Why is it great to be a music student in Northbrook? Northbrook piano students can enjoy lots of great theater, dance, and music programming through the Northbrook Park District, including free concerts on Tuesday nights throughout the summer. Northbrook District 28 schools have been awarded the Best Communities for Music Education award by the National Association of Music Merchants several years in a row! We’d love to talk more with you about our terrific Northbrook piano teachers, and how to get the most out of your piano student’s experience. Our abiding goal is that our students develop a lifelong love of music.